Poker software providers need to start making poker apps! Who will be first? 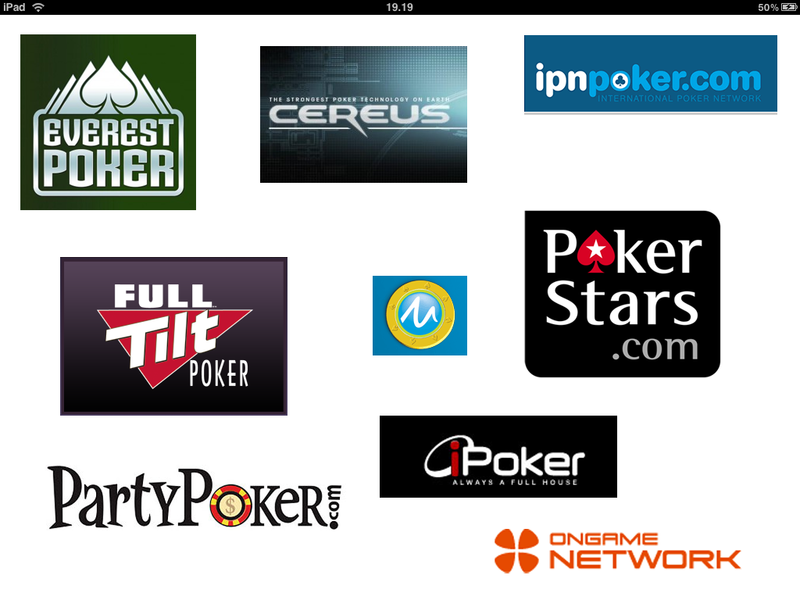 Who will be the first poker operator with an iPad poker client? Playing games: the iPad is the perfect companion when you want to play games. Especially multiplayer games work so well! Work related matters: doing presentations, writing documents, doing mindmaps and even making simple design mockups. I’ve almost stopped using my Macbook Air at home, and just use my iPad for most things. The iPad will be released in a few European countries this week and I am certain it will be a success here too. It is time for poker software providers to start designing iPad apps! I believe that it will be possible to play poker for money using iPhone and iPad apps in the future, it can take a few months or a few years, so it is time for the poker software provider who want to be the successful one to start developing iPad, iPhone apps as well as Android apps. You can start by doing “for fun” apps! Then when it is legal you can add money play pretty fast! The future will be very interesting and there are many possibilities for the companies who aren’t afraid to take the lead and don’t just follow the rest. It will be important to be among the first, but even more important will be the player experience. Don’t just copy your download client and put it on the iPad! Make a special GUI for touch devices!